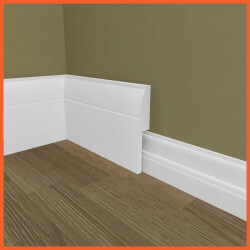 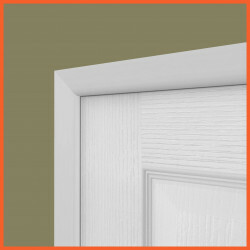 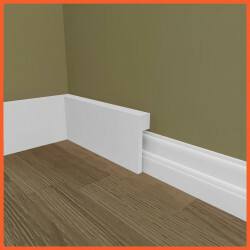 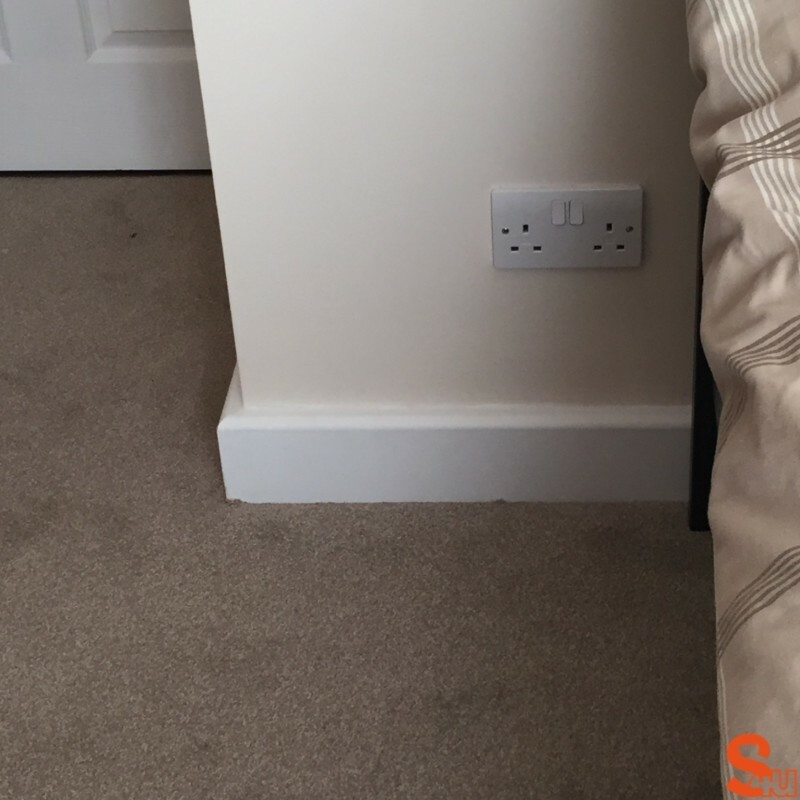 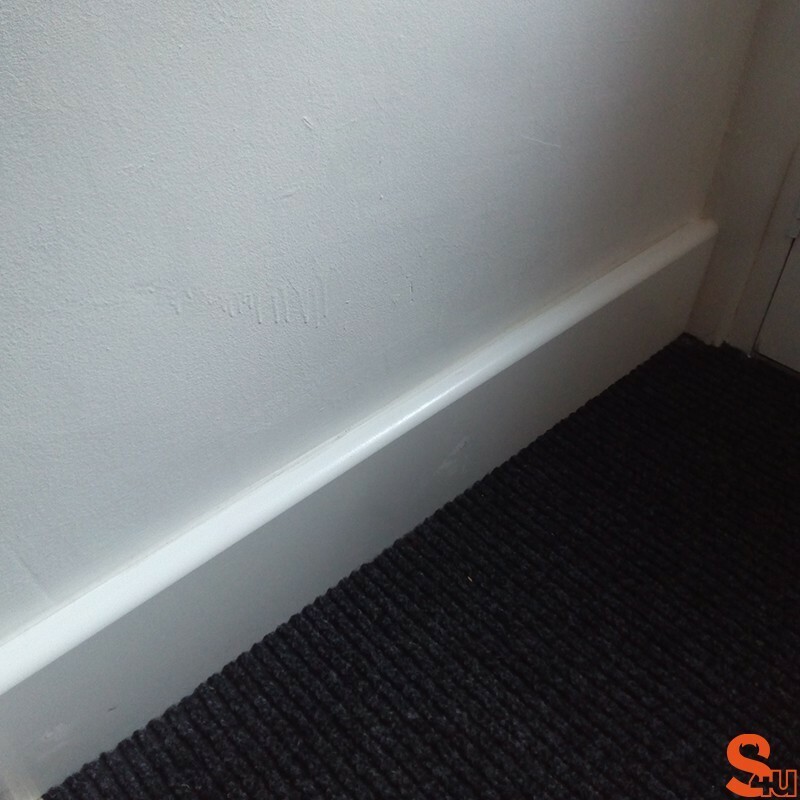 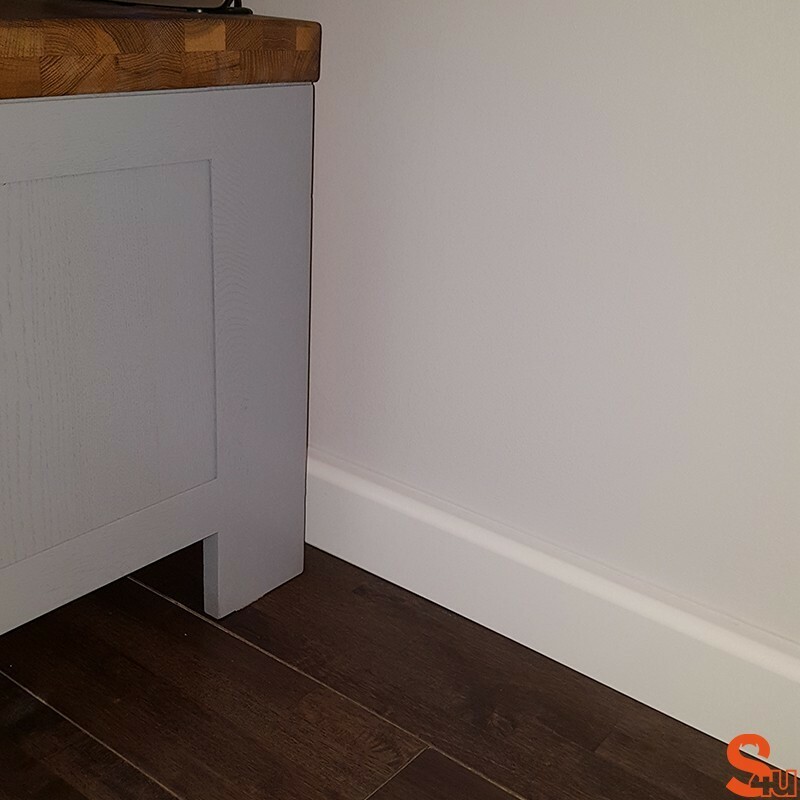 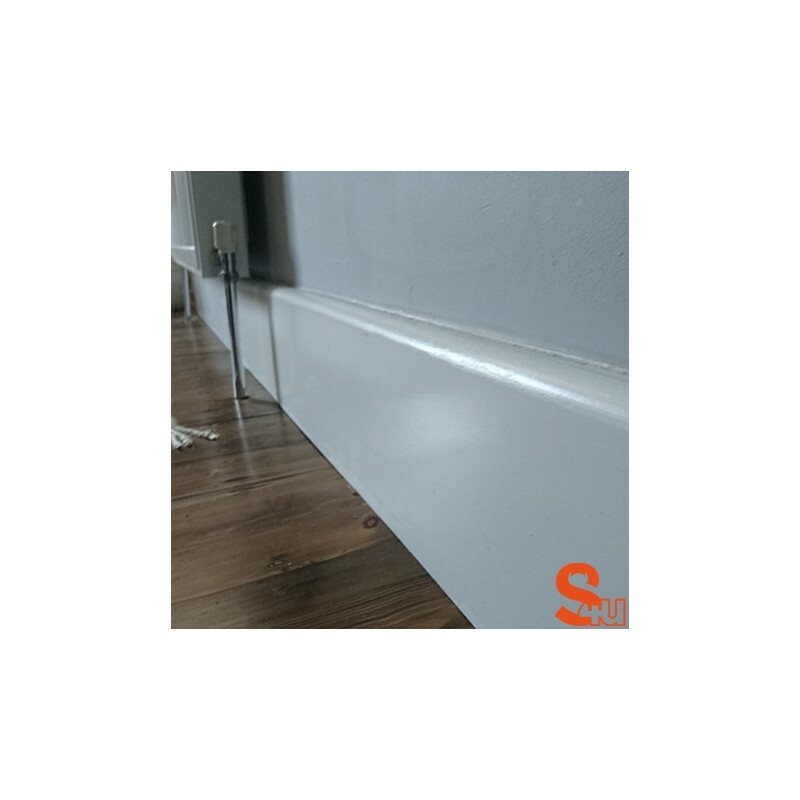 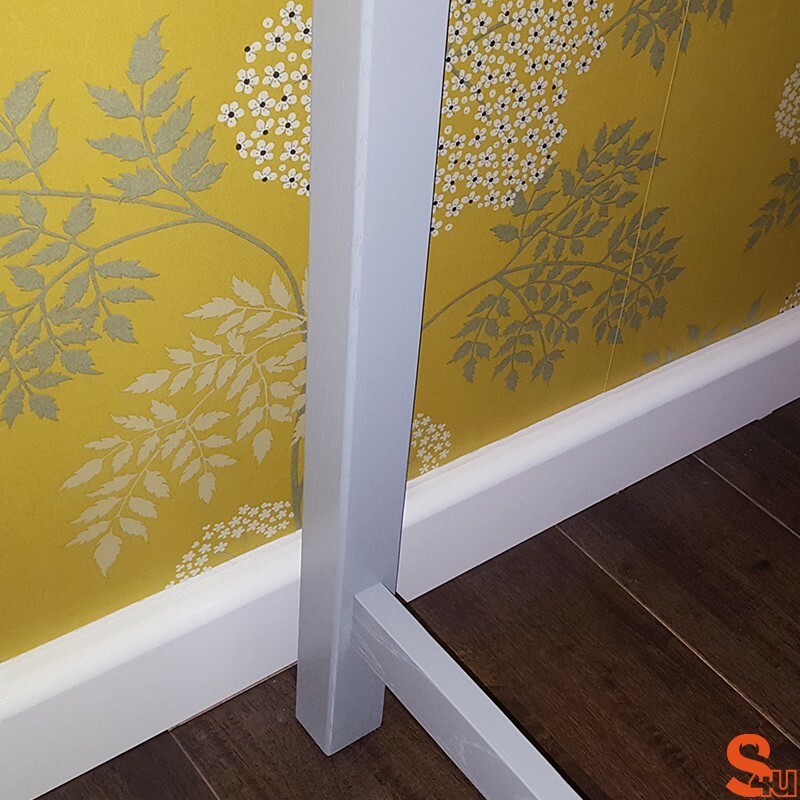 All of our MDF skirting board covers are 25mm in depth and will fit over existing skirting boards up to a maximum thickness of 19mm- this means they can be used to cover all standard 18mm skirting boards. 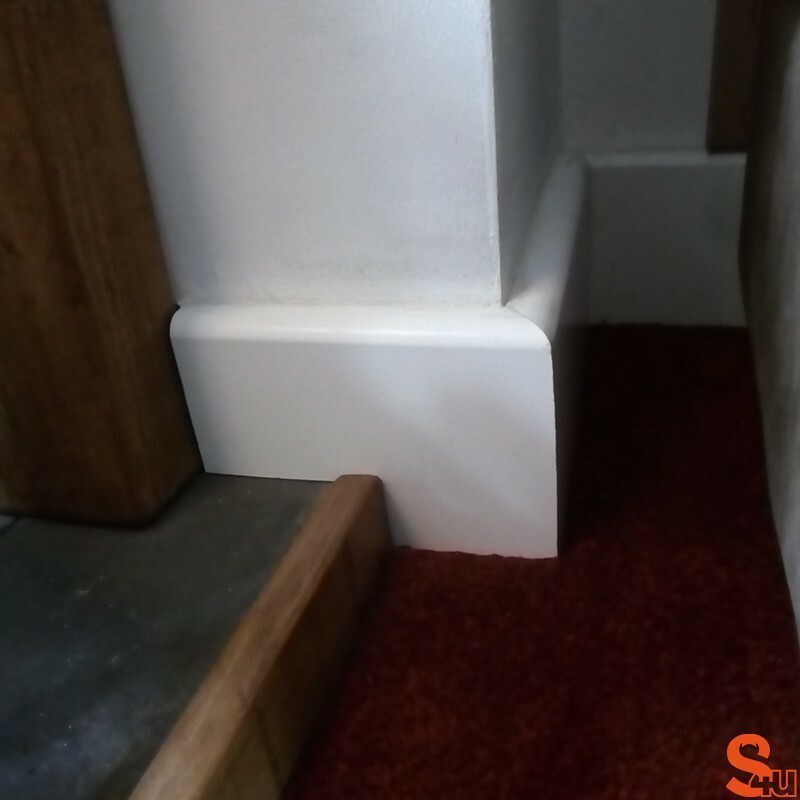 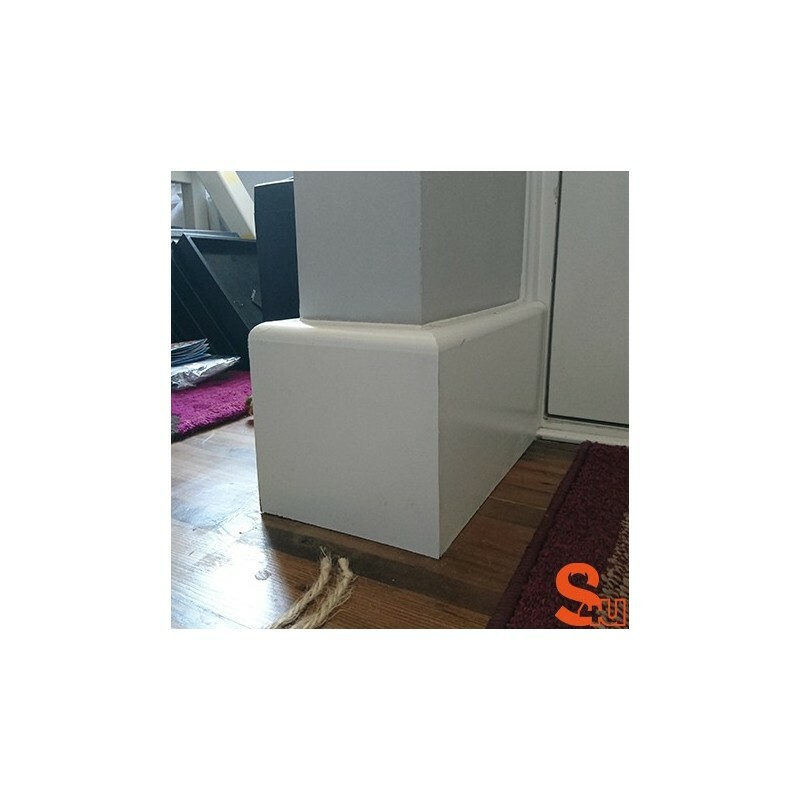 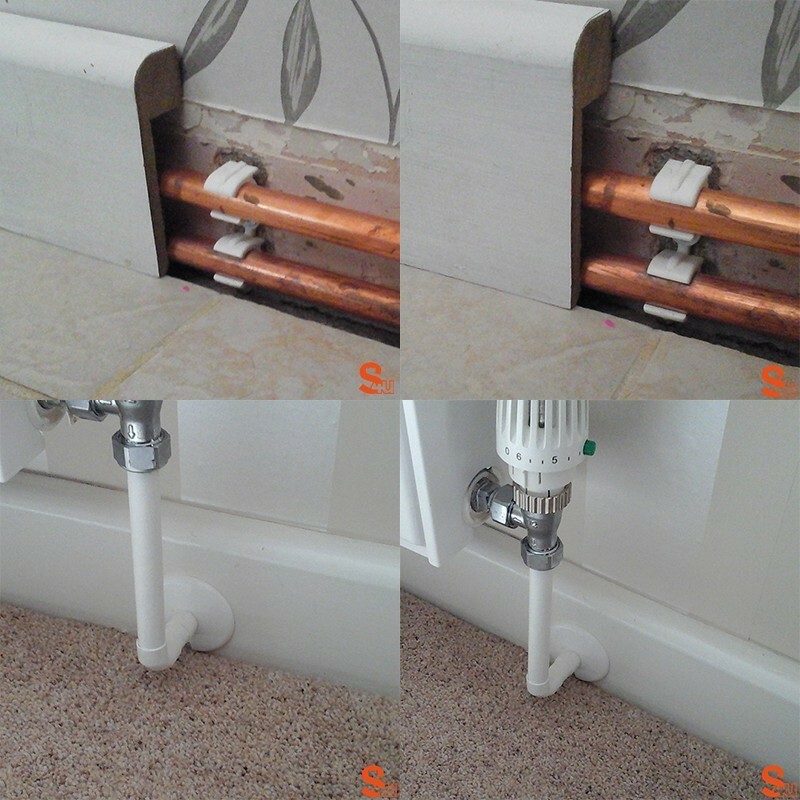 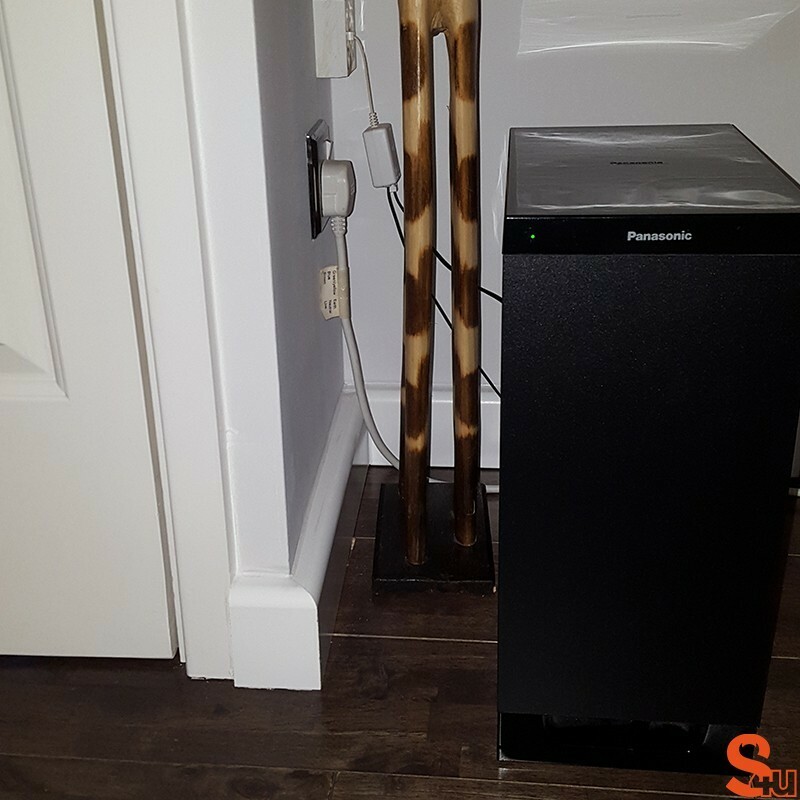 The skirting board cover you receive in the Bullnose profile will stand 30mm taller than what you have already. 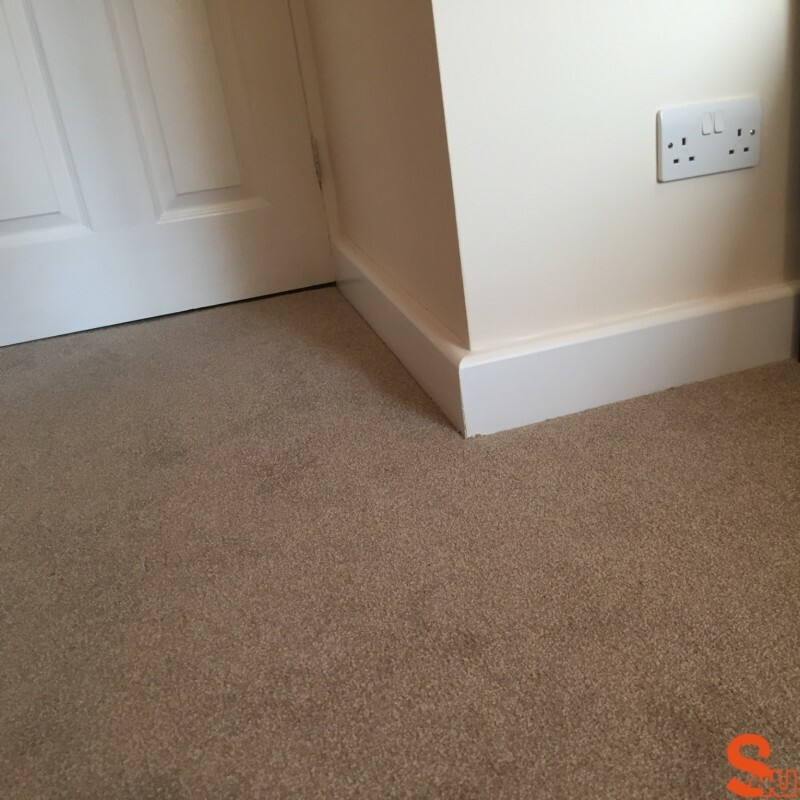 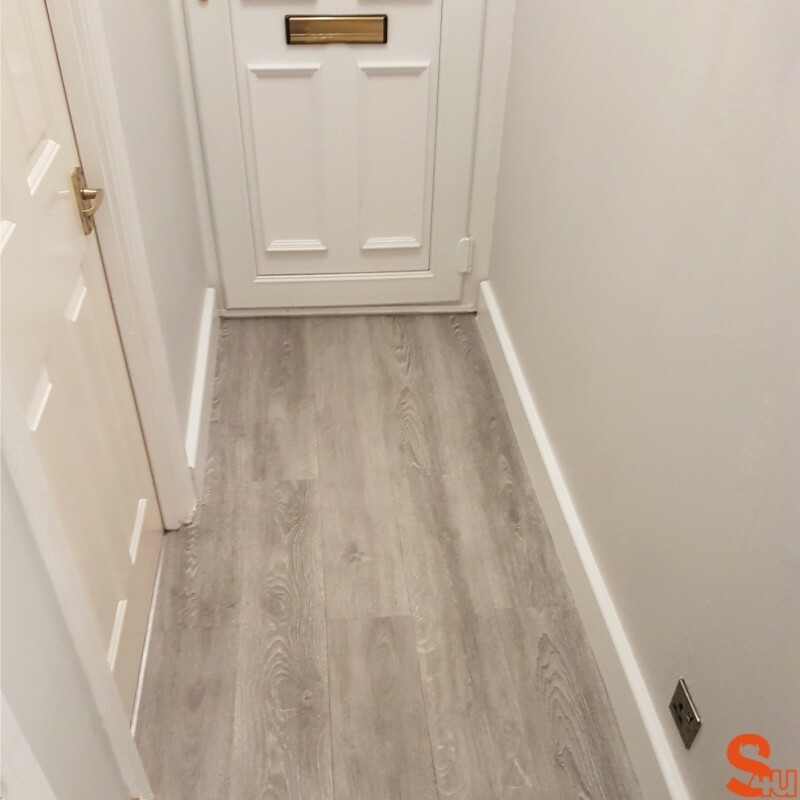 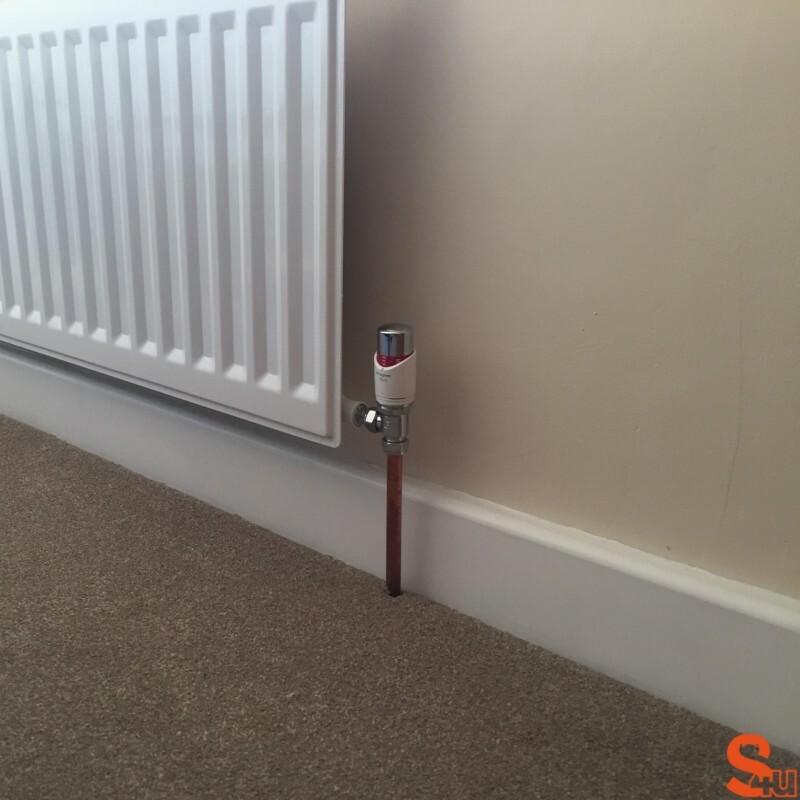 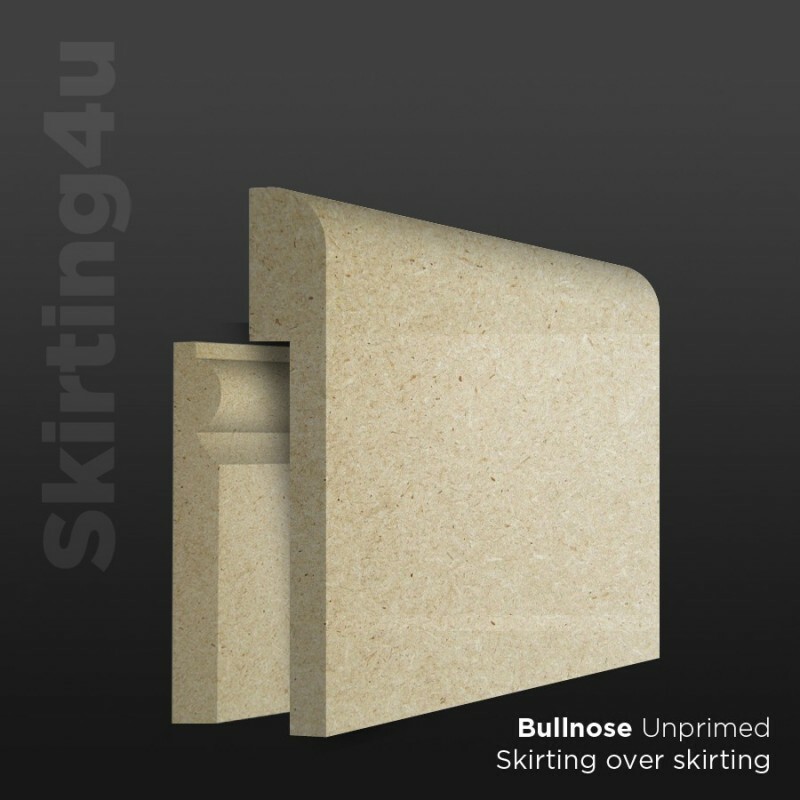 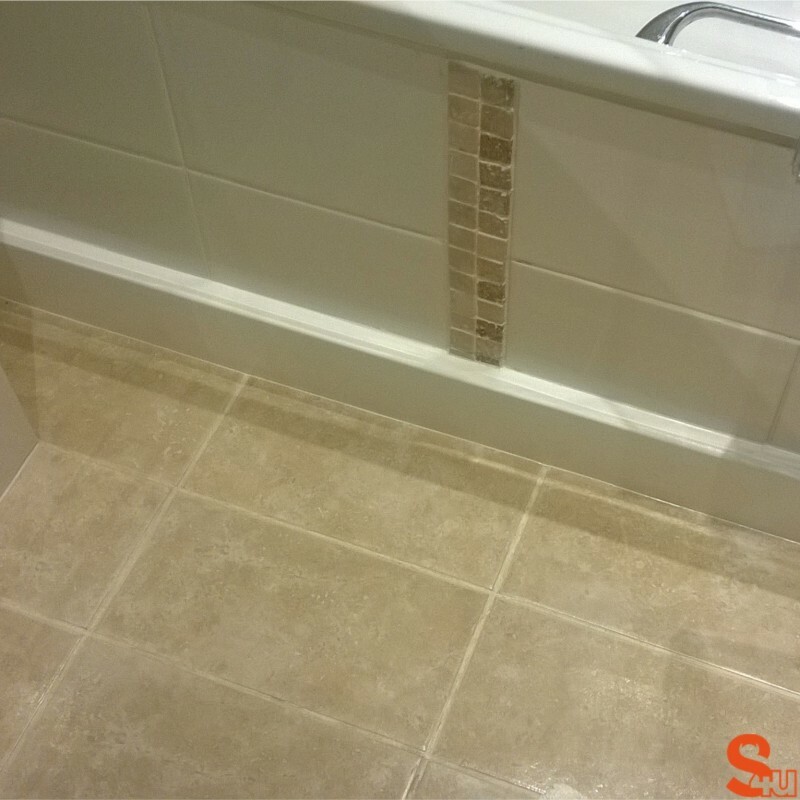 Why are Bullnose skirting boards so popular?